I had gone for oliva forever radiance on regular intervals and my skin is very supple and smooth now. 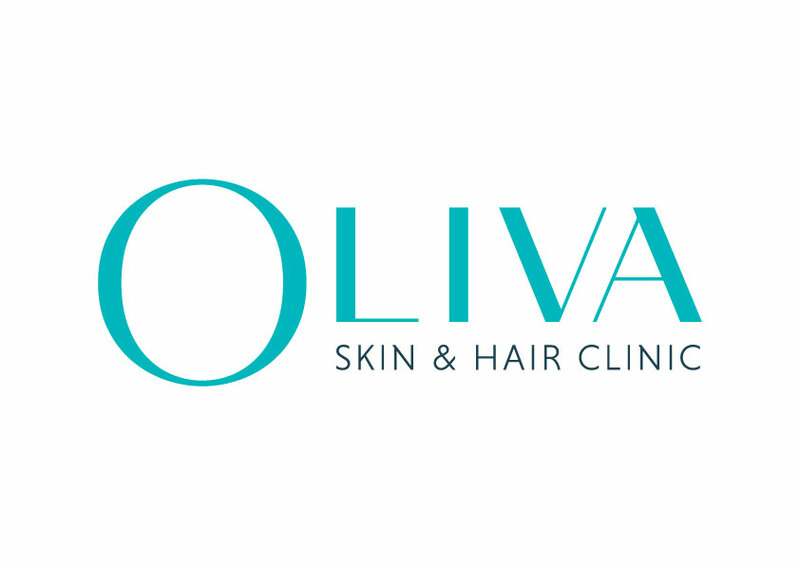 Doctors have also suggested me for peels and I have taken it for my hands and now I can easily match my fairer face skin with my hands.my heart full thanx to Oliva doctors and staff. I had lot of hair fall and dandruff, I used many medicines but didn't help me reduce it. But I met dr.rekha at Oliva with my friends suggestion and now my hairfall and dandruff problem has come down drastically with the medicines and shampoos prescribed by doctor. Thank you doctor for all your support. I was afraid of lasers before but dr.rekha has explained me how easy lasers help us to get rid of unwanted hair. Iam just done with first session of lasers for my under arms and it is absolutely painless.also it is very safe when done under trained doctors supervision. Thank you so much doctor. Also thank you Oliva and staff. Went with a problem of skin* *** *** *** *** *** ***** ** ********** Not even curious to understand the problem. Finally, she gave up and referred me to another doctor. I showed her pictures of my skins area on hand which used to get white when there is excessive sweating or very harsh temperature. Even after listening to the entire case, her reasons for skin problems were just unconvincing. Felt like wasted 3 weeks of treatment and went to another doctor which she only referred. Thank you for making me free from acne. Thank you olive and doctors and staff for making me over come my acne. Now I have a fresh skin.